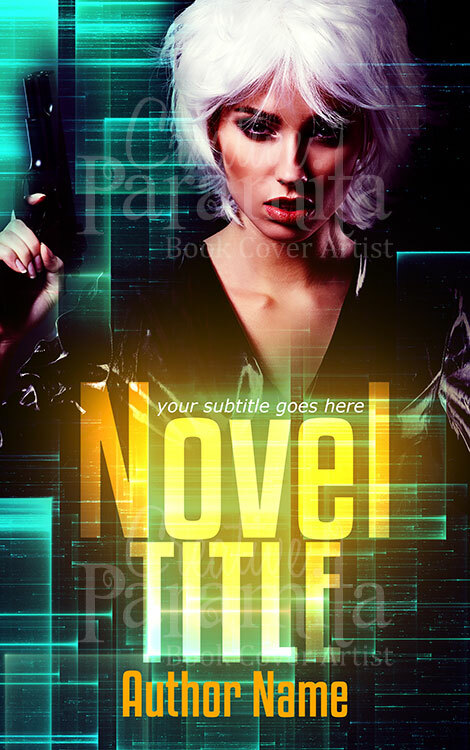 A beautiful premade book cover by creative paramita suited for many genres of non fiction story books. 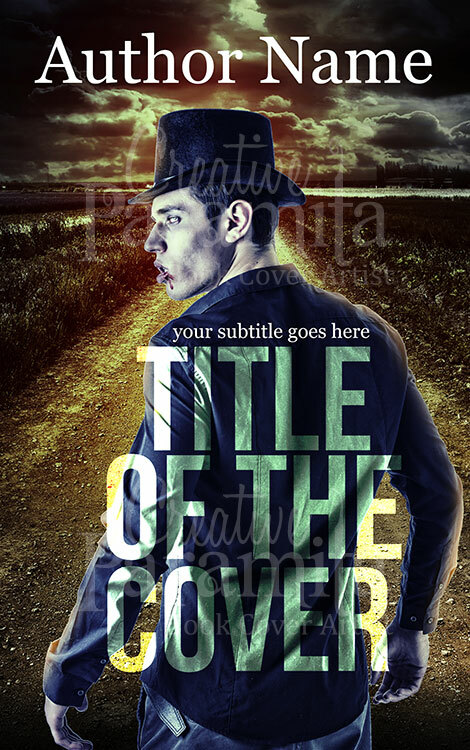 An extremely eye-catchy premade ebook cover sure to grab viewers attention. The title of the book cover design is written with a red strap to separate the ebook cover in two distinct parts. This ebook cover design has two element first the skyline of a city while other is a man wearing red scarf. 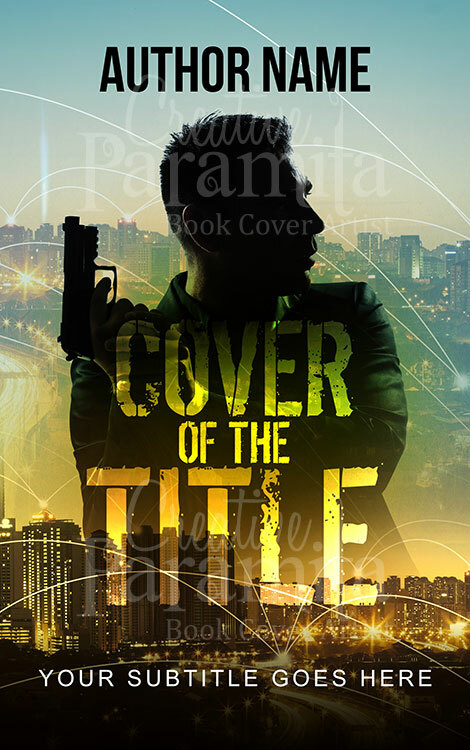 A beautiful premade book cover by ebook cover designer Creative Paramita , suited for many genres of non fiction story books. 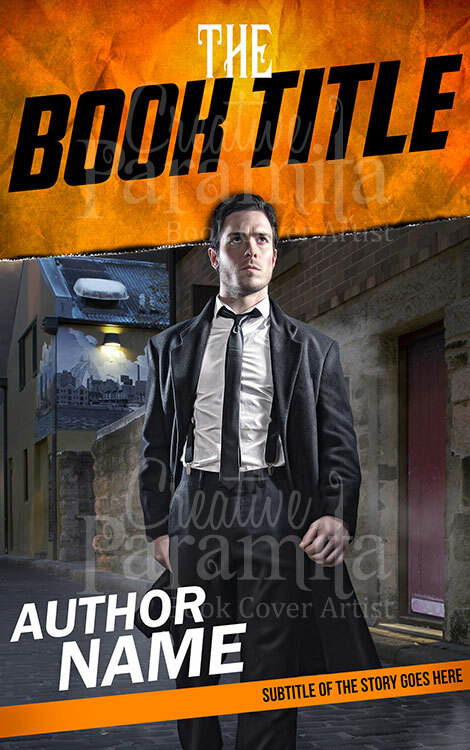 An extremely eye-catchy premade ebook cover sure to grab viewers attention. The title of the book cover design is written with a red strap to separate the ebook cover in two distinct parts. 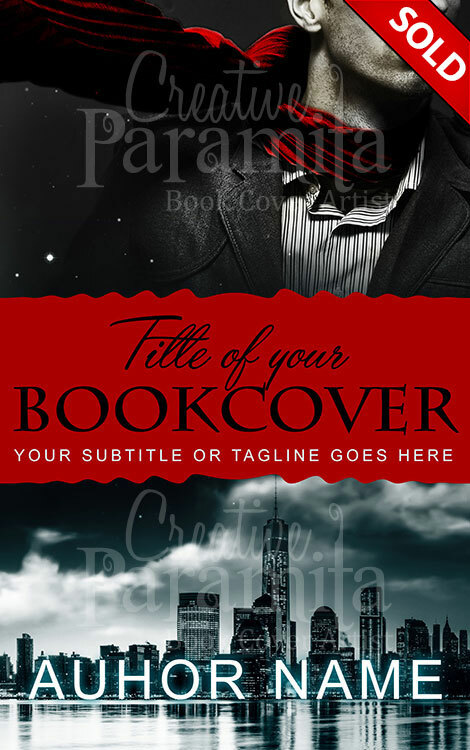 This ebook cover design has two element first the skyline of a city while other is a man wearing red scarf.